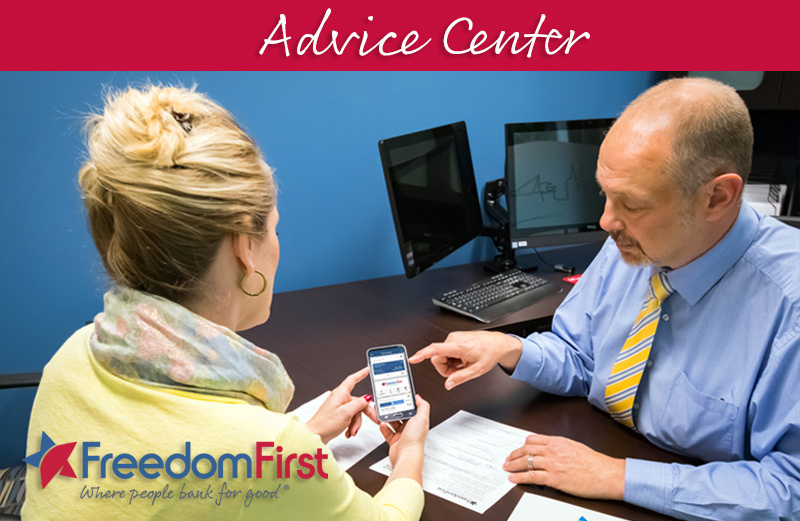 Thank you for visiting our Advice Center. We have a treasure trove of financial articles for every stage of your life. Come back often for new articles. Looking for tools to help you work out your finances? Explore our multitude of financial calculators to compare loans, calculate future earnings, make a home budget, see amortization schedules, and more.